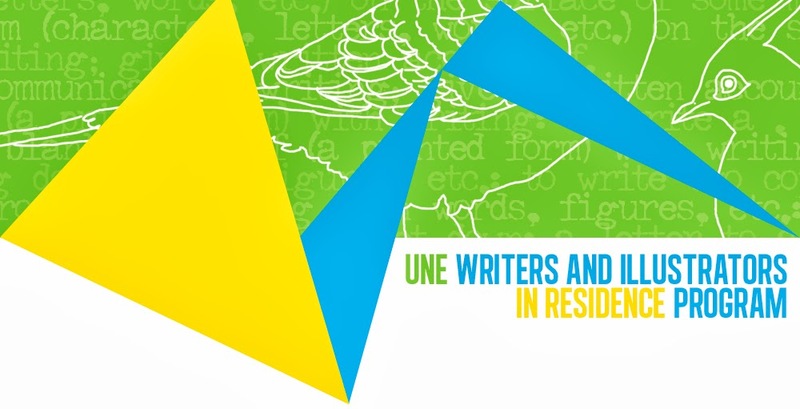 The Writers and Illustrators in Residence Program at UNE brings writers and illustrators in children's and young adult literature to Armidale and the New England Region. It does so with the aim of fostering new talent in the fields of children's and young adult literature—written, visual and digital. Armidale and the New England region offer a unique setting and group of intersecting creative communities in which literary and visual talent can thrive. Our program of offerings allows writers and illustrators the opportunity to spend two weeks in the beautiful surrounds of Armidale, a town that is unique in being Australia's only university city. During those two weeks, writers and illustrators are able to dedicate time to advancing new and existing projects. All costs associated with the visit are borne by the program (travel, accommodation, sustenance). During their visits, writers and illustrators offer a number of workshops dedicated to fostering talent and creative careers, to members of the Armidale and New England communities.